Nigel’s review of some stylish and functional heli-yachting helicopters has just been published in the India Edition of Asia Pacific Boating. In the article, Nigel Also gives his ‘top five’ tips of things to do before buying a helicopter. 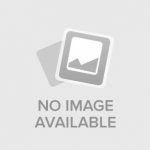 The article about Nigel Watson Consulting contains information about acquiring a helicopter and tips for managing the financial aspects of owning a private aircraft. 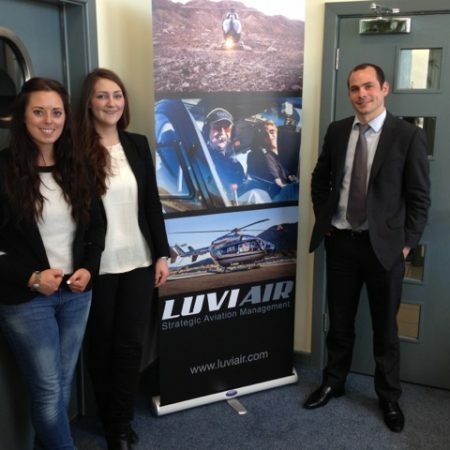 Using Simulators for VIP Helicopter Training. Sikorsky S-76D VIP Helicopter. 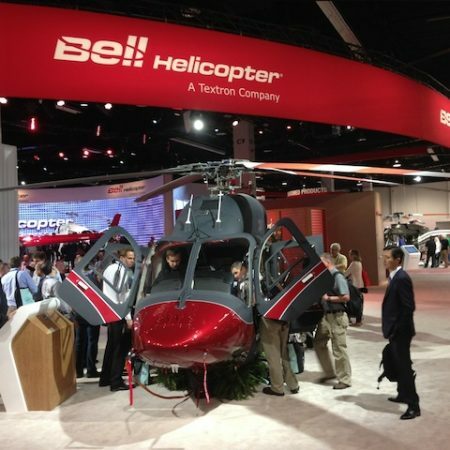 Review from the 2014 HAI Heli-Expo, California. 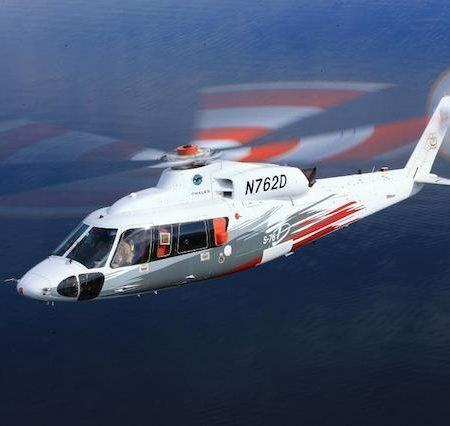 The Sikorsky S-76D is a very impressive aircraft for VIPs who make frequent use of their helicopter and want an aircraft that is made to the highest specification. 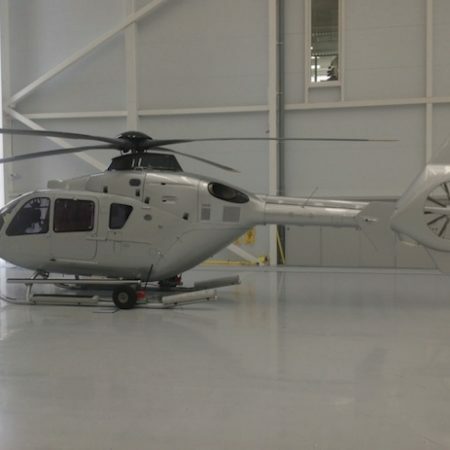 The quiet operation and executive configuration make this a luxurious and hard working helicopter. 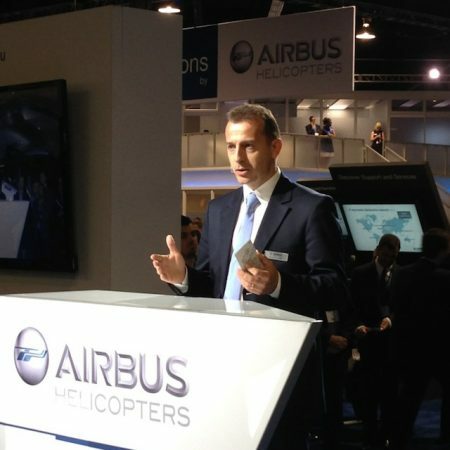 I’m on the ground at the HAI Heli-Expo 2014 event in Anaheim, California. My thanks to Gary Slater of Bell Helicopter UK who showed me around the executive configuration of the Bell 429 during my visit.